M&A is an evolving, but still important reality for the accounting industry. Once firms decide that they are a cultural fit and get close to finalizing a deal, communications around the transaction are vital both inside and outside the firms. 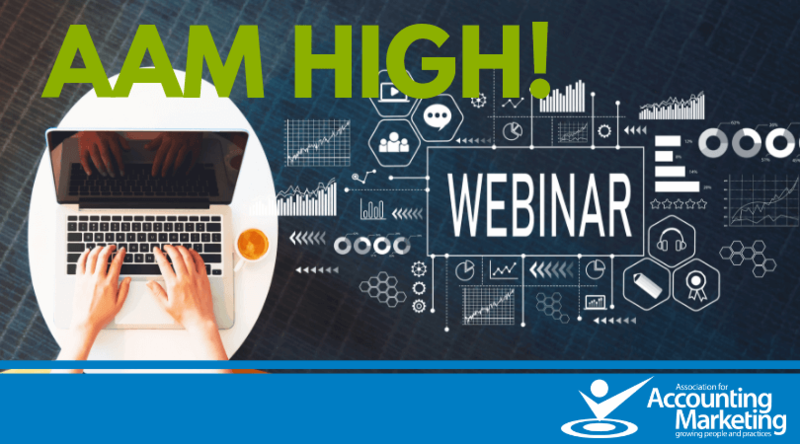 This webinar will address the pre-communications strategy, mid-stream and follow-up messaging that will be necessary to support seamless, appropriate and ongoing communication with employees, media and clients. We will address internal messaging from leaders to employees, when to send a press release, how and when to communicate with clients and how to deal with leaks and gossip during or after the transaction. We can also answer questions based on experience with full-fledged merger and media communications. Whether your firm has experienced a merger or expects to at some point, prepare your team for the unexpected. Dawn Wagenaar is principal of Ingenuity Marketing Group, LLC, in St. Paul, Minnesota. She holds a master’s degree in educational leadership from the University of St. Thomas. She is a former in-house director of marketing for accounting firms and the founder of several networking groups. 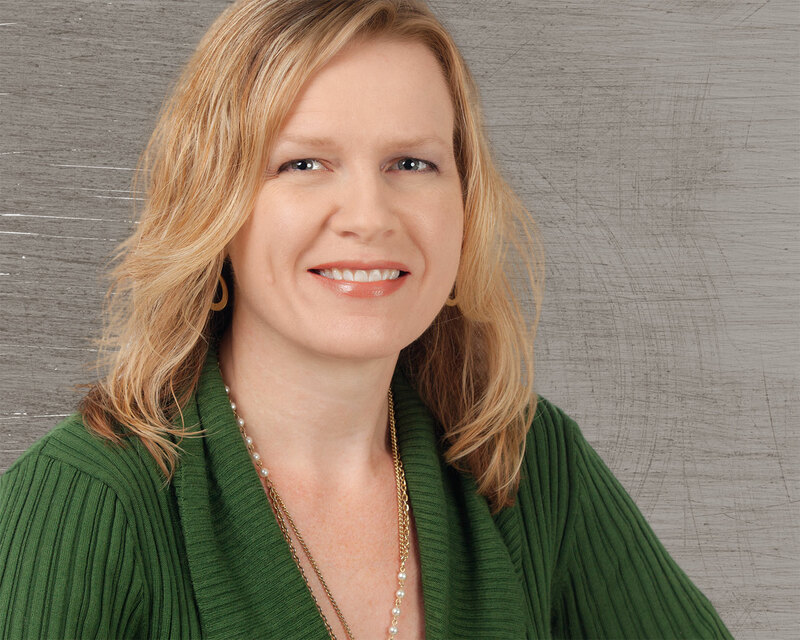 Known for her clear vision of branding strategy and niche-focused marketing for professionals, Dawn helps accounting firms compete by building sales, marketing results and professional skills. She speaks to and coaches managing partners and other accounting influencers around the country on topics ranging from marketing ROI to whole-firm marketing and sales cultures. She is a past president of AAM Minnesota and a past member-at-large for the National AAM Board. She has spoken to and written for industry associations including the AICPA, AAM, AGN North America, BKR International, Leading Edge Alliance, MSI International, and The TAG Alliances. Christine Nelson is a senior communications and media consultant for Ingenuity Marketing Group, LLC, in St. Paul, Minnesota. She holds a bachelor’s degree in mass communications and worked as a business journalist and freelance consultant for more than a decade before joining Ingenuity. She helps professionals navigate the increasingly complex media landscape for visibility and reputation management. Christine also brings her wealth of experience in communications to firm leaders and owners to help them manage professional reputations and improve their firms’ competitive visibility. 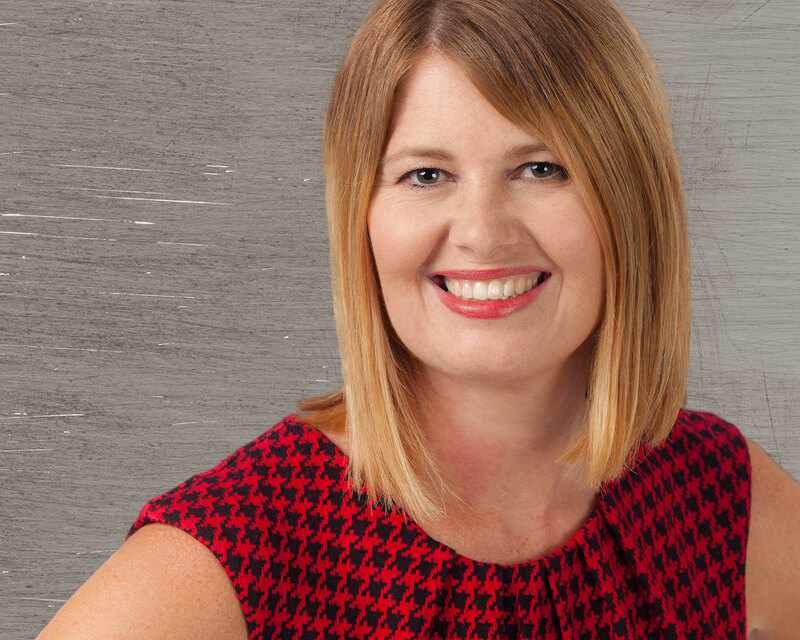 From brand perception and client satisfaction research analysis to niche marketing and media plans, Christine supports the marketing and visibility efforts for accounting firms across the country. She has written for and spoken to industry associations including the Association for Accounting Marketing, MSI Global, LEA Global, AGN North America, Allinial Global, CPAmerica/Crowe Global and BKR International.